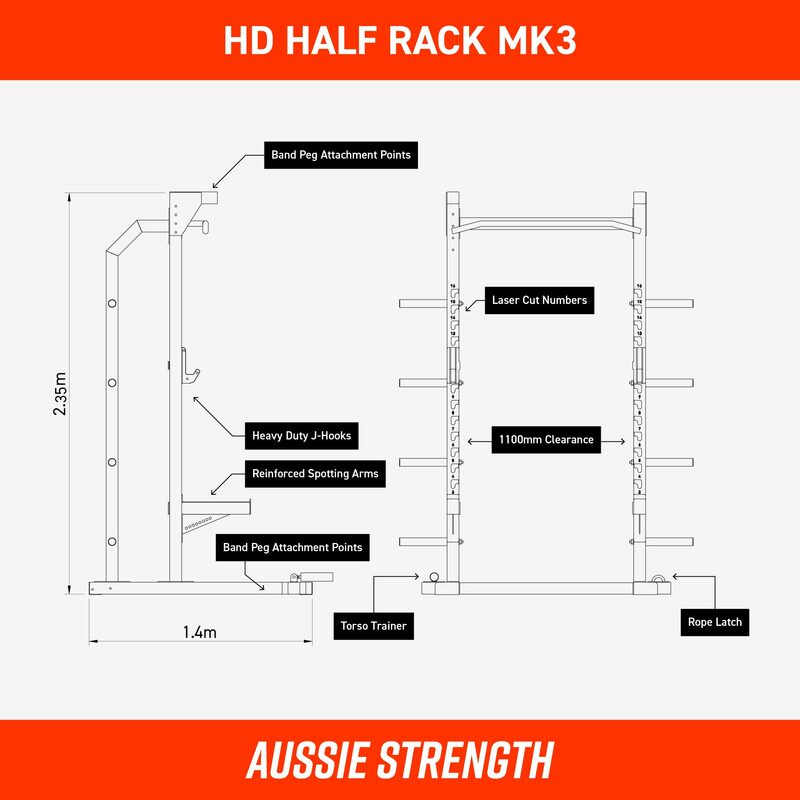 Aussie Strength HD Half Rack - Power Rack.  This rack has been specifically designed for use in Commercial gym, PT studios, and anyone looking for the best quality rack to take their training to the next level. Equally at home in a training studio or home gym, the HD Half Rack is an incredible option for anyone building a gym on a budget. HD Half Rack is a strong, functional rack at an excellent price point. Comfortably supporting movements such as squats or rack pulls, the HD Half Rack is a power cage that's been designed with the perfect balance of price and quality. Don't spend more on a rack you don't need - serious powerlifters and commercial facilities make excellent use of the Valkyrie SPX and SPX 3 - almost every serious home gym will be serviced well by HD Half Rack. Extra ordinary value with no drawbacks!!!! My friend saw it at my home and immediately ordered one for himself. received the rack in less than the time expected. It was also easy to put together.